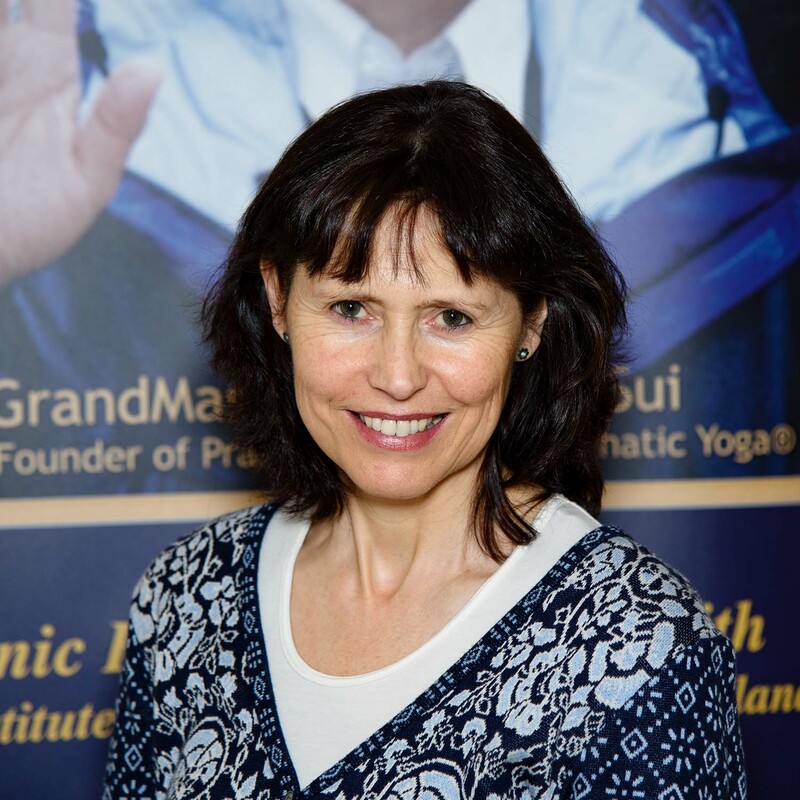 Marion has been practicing Pranic Healing since 2010 having been inspired by a TV documentary showing how energy therapy could benefit patients alongside orthodox medical treatment. Pranic Healing has helped Marion in all aspects of her life. With continual study, meditation and healing practice she has been able to help family, friends and work colleagues on both physical and emotional levels. It is Marion’s aim to help anybody with this amazing and powerful therapy and to enable them to experience and validate this for themselves. Please see icons to the left for ways to contact Marion.